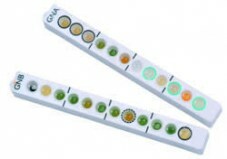 Microgen Salmonella is a rapid latex slide agglutination test for the confirmatory identification of presumptive Salmonella colonies from selective agar plates. 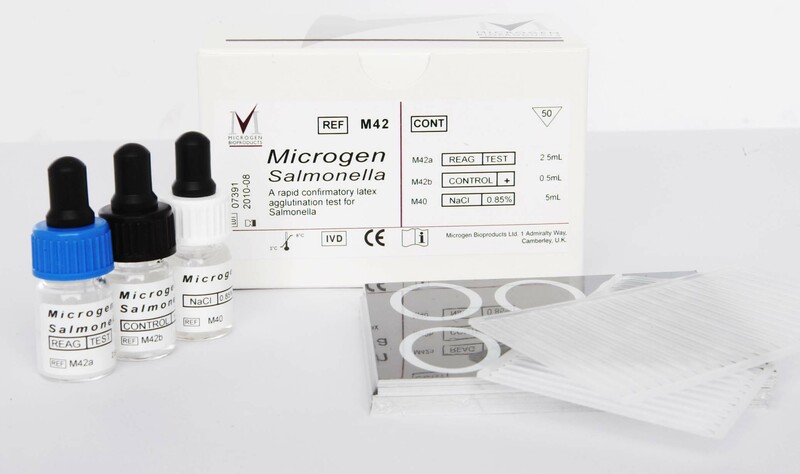 Microgen Salmonella test offers a rapid alternative to the traditional identification methods and detects Salmonella spp including S. typhimurium and S. enteritidis. 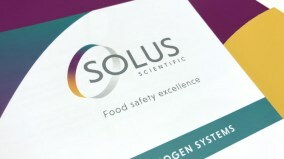 The rapid identification of Salmonella is important both for appropriate patient management and epidemiological investigations, minimising the delay associated with routine testing methods.